The new project continues the work begun on last year’s HOPELESSNESS. In 2016, Anohni dropped her compelling HOPELESSNESS album. Today, March 17, a follow up EP titled Paradise has arrived. The 6-track project again features production from Hudson Mohawke and Oneohtrix Point Never. 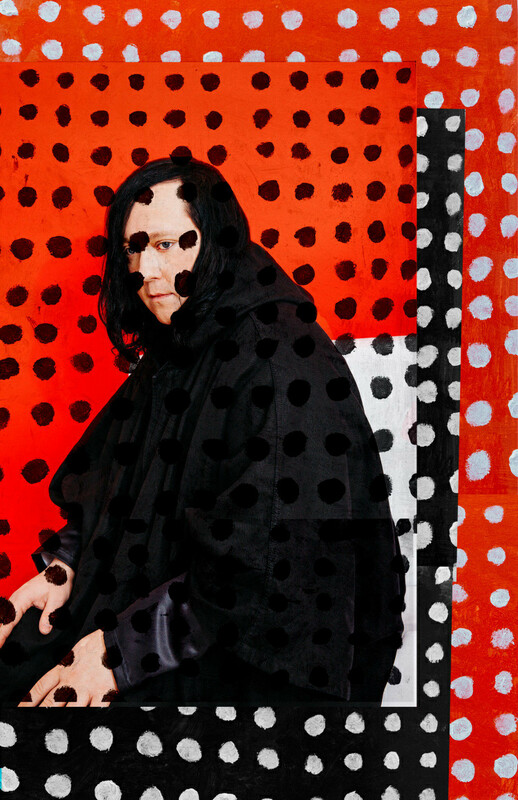 Listen to the full EP below and read Anohni's impassioned statement about the release here.